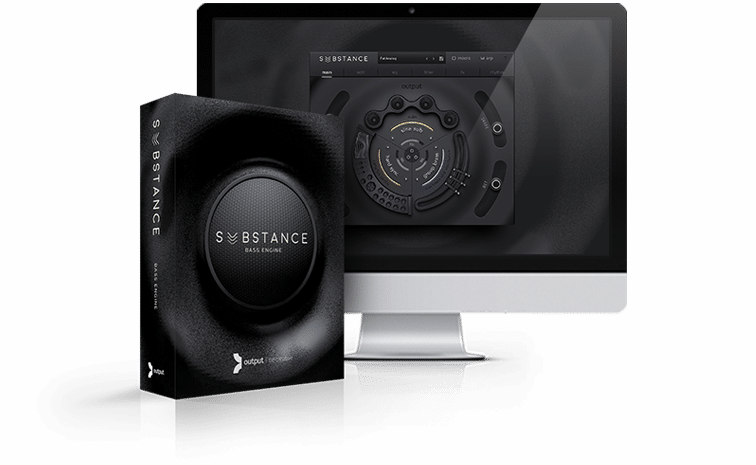 Output Artists stir up earth-shattering low end with the Dystopian Bass Expansion Pack for SUBSTANCE. LA-based producer Antonio Cuna dropped by for a studio session at Output. Watch as he sifts through Dystopian Bass presets in SUBSTANCE for inspiration on a beat that makes your booty bounce! Sofia Hultquist is a composer, performer and 3D audio technologist weaving music for fashion, media and film. Watch Sofia in her studio extending the bass elements of a demo track of her upcoming EP. Creative powerhouse producer behind The People’s Republic of Sound brought the 🔥 on his latest BeatDesign series. Watch his live controllerism performance at a Brooklyn block party on Independence Day.